Over the past few years, it feels like we’re in the movie Highlander for skiing. The concept being that these ski areas must either be bought or die until only one remains standing. It’s a difficult subject to approach to say the least. Instead of adding emotions into the discussion, we thought we’d look at five “Gold Star” things Vail has done as well as five not so popular “Business Decisions”. 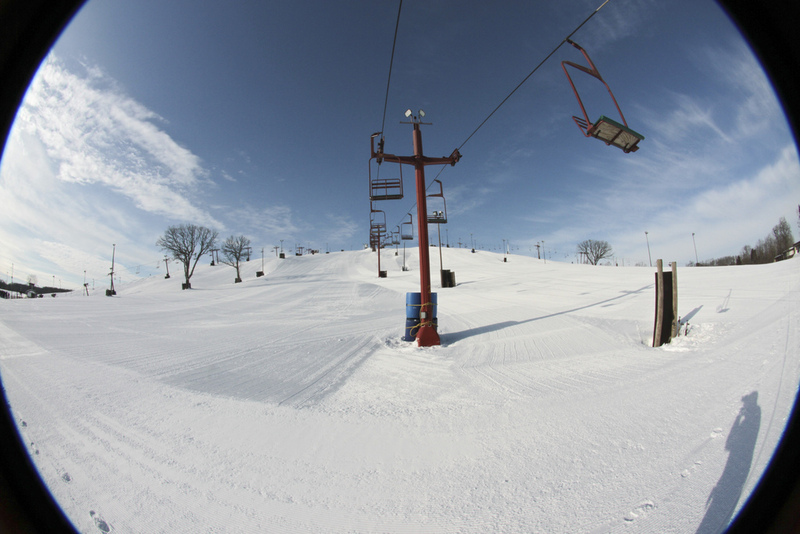 About 65 miles north of downtown Chicago is a small ski area by the name of Wilmot that’s been family-owned since 1938. It wasn’t until Vail showed up with its pocketbook that LONG overdue upgrades could finally be made. As part of the 2016-17 season, they dropped over $13 MILLION into improvements. ALL the lifts were replaced and lift capacity had increased by 45 percent. And to top it off, they also decided to renovate the lodge’s Iron Kettle restaurant with a new bar and lounge. Park City and Canyons – Combining both resorts to make the Largest Ski Resort in the U.S.
As of the 2015-16 ski season, Park City and the Canyons resorts were combined to make the largest resort in the United States at nearly 7,300 acres in size. The centerpiece of this connection is the interconnect gondola named Quicksilver. It allows people to ski down three new runs on the Canyons side or gate-accessed terrain into Thaynes Canyon on the Park City side. Asking a company to help fund parking projects can be a tough pill to swallow. But, the town of Breckenridge and Vail Resorts actually came to a precise agreement. Vail Resorts guaranteed the tax will raise at least $3.5 million a year to do just that. The Denver Post reported that the goal of these taxes is to help improve congestion during peak times. Let’s be honest… with Vail picking up resort after resort, the options of unlimited skiing are simply endless. $899 for an Epic Pass will get you unrestricted access to 18 blue-ribbon ski resorts across North America and one resort in Australia, multiple days in Japan and the Canadian Rockies. Talk about a great bargain for those who want to be flexible on where they ski. When the sun set at Park City Mountain Resort, they used to offer night skiing until 8 pm. That was until December of the 2015-16 season. Over subsequent years after Vail purchased the resort, they’ve continued to reduce the hours until they officially removed it as part of the 2017-18 season due to financial reasons. However, they will continue to offer night skiing ONLY to youth clubs that use it to train. 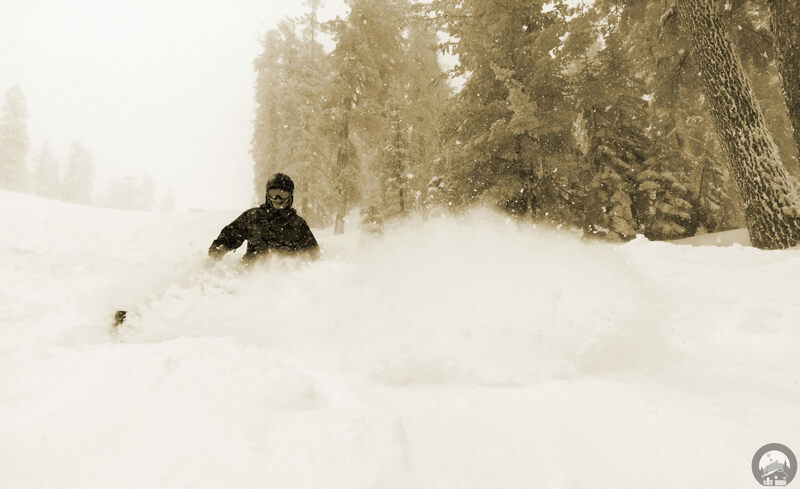 This Lake Tahoe staple has always been known to close late in the season. 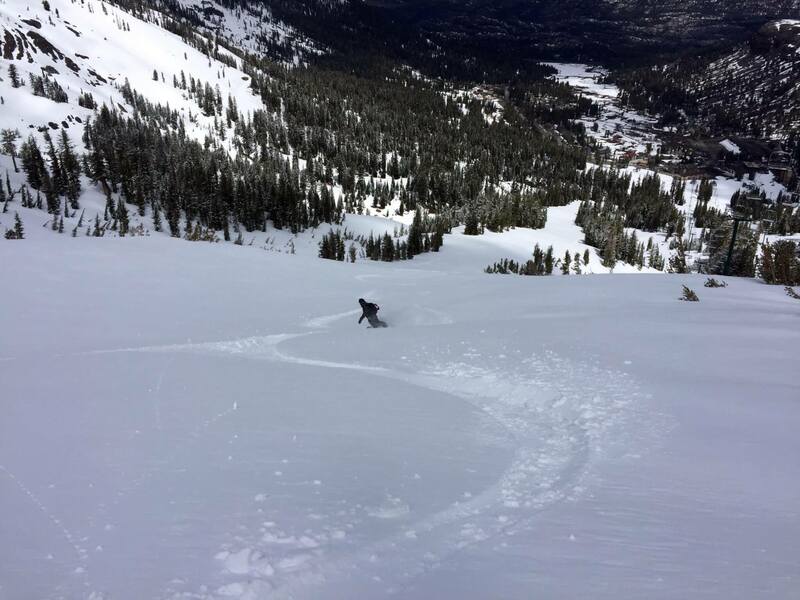 As an example, the 2003-04 season had over 130″ of snow in April and another 30″ in May allowing Kirkwood to stay open through Memorial Day weekend. 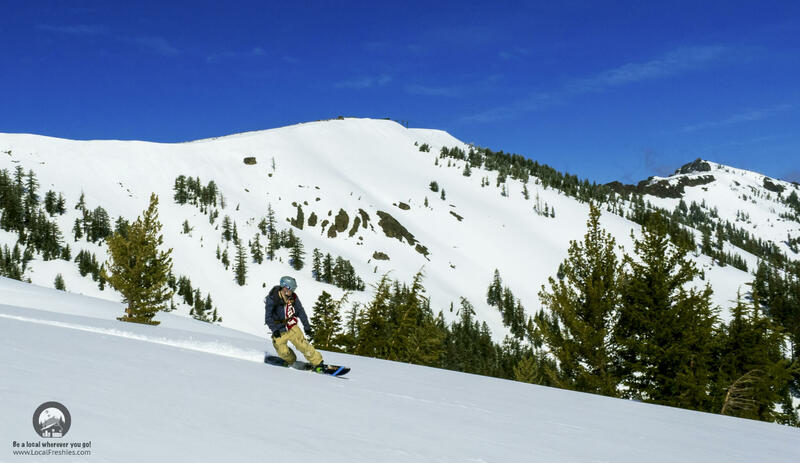 While even after a Miracle March this past year, the decision was made to close the resort on April 8th even though the snowpack was deep enough to allow skiing into the normal late April time frame. Over the last several decades, Park City Mountain Resort has had a volunteer ski patrol working alongside the paid staff. As of 2017, the resort decided to remove the ninety volunteer patrollers, who traditionally helped staff the mountain during busy times like weekends and holidays. The reason? Supposedly, the reason being to improve the customer experience. Even after one season, you can see a major alienation of the locals. 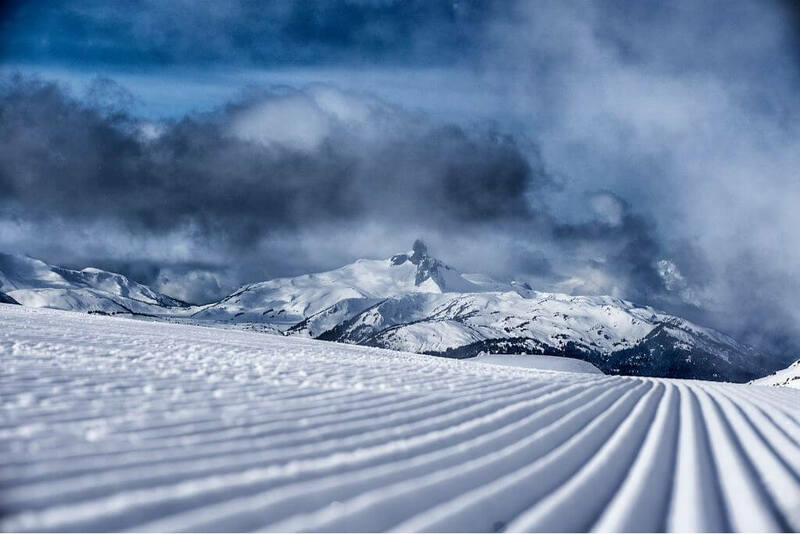 Simple things such as the adoption of an on-mountain app that features Fahrenheit and inches rather than Celsius and centimeters to Whistler Blackcomb’s tickets being priced with a base rate in U.S. dollars. If that wasn’t enough, they’ve cancelled Whistler’s popular one- and three-day prepaid lift tickets, which were discounted exclusively for Canadians and Washington state residents. No matter how you look at it, Vail is a profitable publicly traded company. That means they’re held accountable by shareholders not skiers/snowboarders. So, what’s the problem with that? The issue is Vail is trading at 33.25-times its earnings while the stock market average is 16-times earnings. This means investors expect HIGHER earnings than what it’s doing today. You can’t sustain the price of a $271 per share (as of June 22nd) unless you continue to reduce expenses, buy more resorts and increase prices. Bottom line… expect your seasons to get shorter, less lifts to run during slow periods and possibly pay more in the future – A LOT more. When? Not in the next few years the way they’re buying spree is going, but once they stop buying, expect those prices to catch up to them in the form of lift tickets, lodging and everything else. No matter what category you’re in, being Numero Uno is always difficult. Translation: There are many naysayers. In an era of ballooning infrastructure costs and more inconsistent winters, you need diversity to “weather” the storm. That’s what Vail offers these ski areas. A chance to stay afloat without worrying about a bad winter. So, is Vail bad or good? It depends on your viewpoint. If you’re a visitor from New York or Chicago and only get a handful of days in, then it’s awesome. If you’re a local that skis a 100 days/year, you might have a different perspective.